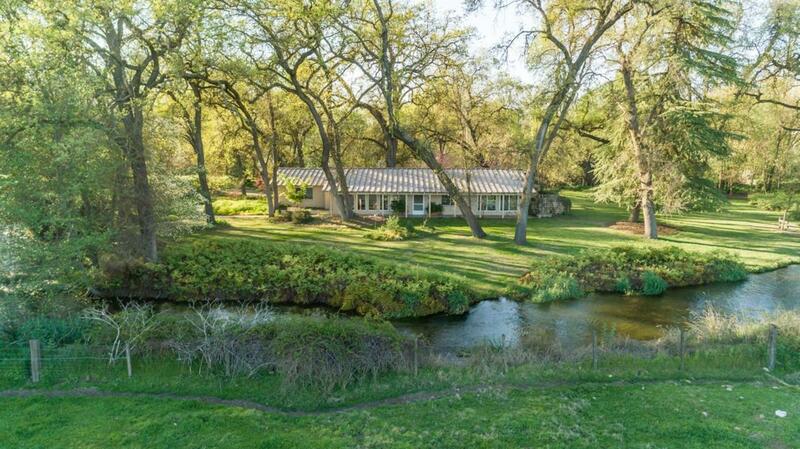 An exceptionally rare opportunity to own 13.85 acres along the King's River! The land offers stunning views of the river & Sierra Nevada mts, grand oak trees, cottonwood trees & other varieties, pasture or farmland, barn, raised flower beds w/ lettuce & strawberries, variety of fruit trees & wildlife. The cozy 1,890 sq ft home showcases the land with large windows & vaulted ceiling. Imagine opening your windows to hear the river flowing & birds chirping while soaking in the sights. It's truly an outdoor sanctuary with limitless potential. Listing provided courtesy of Amanda Scharton of Realty Concepts, Ltd.
© 2019 Fresno Multiple Listing Service, Inc. IDX information is provided exclusively for consumers' personal, non-commercial use and may not be used for any purpose other than to identify prospective properties consumers may be interested in purchasing. All data, including all measurements and calculations of area, is obtained from various sources and has not been, and will not be, verified by broker or MLS. All information should be independently reviewed and verified for accuracy. Properties may or may not be listed by the office/agent presenting the information. Data last updated: 2019-04-18T11:46:42.58.